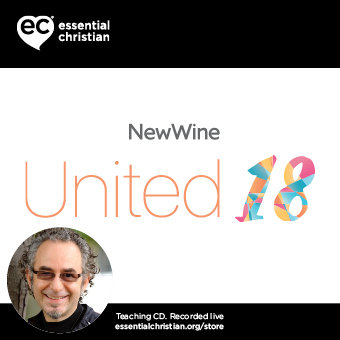 5Q Activating the Body of Christ 1 is a Alan Hirsch talk recorded at New Wine - 2018 on Practical Christian Life available as MP3 Download format. In this seminar stream Alan Hirsch & Rich Robinson take participants on a deep dive into the significance, meaning, and practice of the fivefold/APEST typology of ministry articulated in Ephesians 4:1-16. Understood correctly, 5Q could change the way we understand and practice ministry because it touches on every aspect of the church's ministry. Be the first to review 5Q Activating the Body of Christ 1 a talk by Alan Hirsch! Got a question? No problem! Just click here to ask us about 5Q Activating the Body of Christ 1 a talk by Alan Hirsch.